When you purchase your new glasses, your optician will normally give you are a variety of different options regarding your lenses. 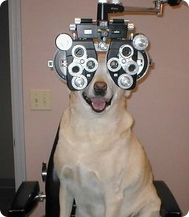 One of these will be whether you wish for your new lenses to be anti-glare or whether you would prefer normal lenses. Anti-glare coating, also sometimes referred to as anti-reflective or AR coating is a substance that is applied to the surface of the lens with the aim of reducing the amount of glare that reflects off of your lenses. 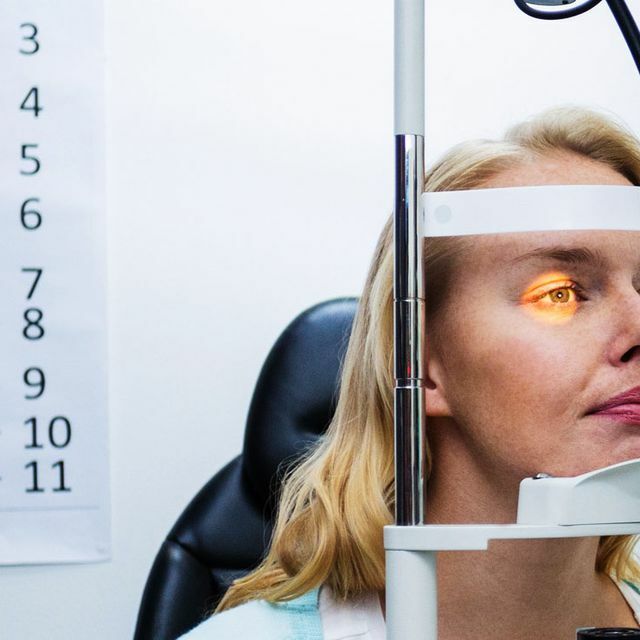 Many people think that these options are simply their optician’s way of trying to ‘upsell’ and charge more, but the reality is that most, including anti-glare, provide patients with a variety of benefits. 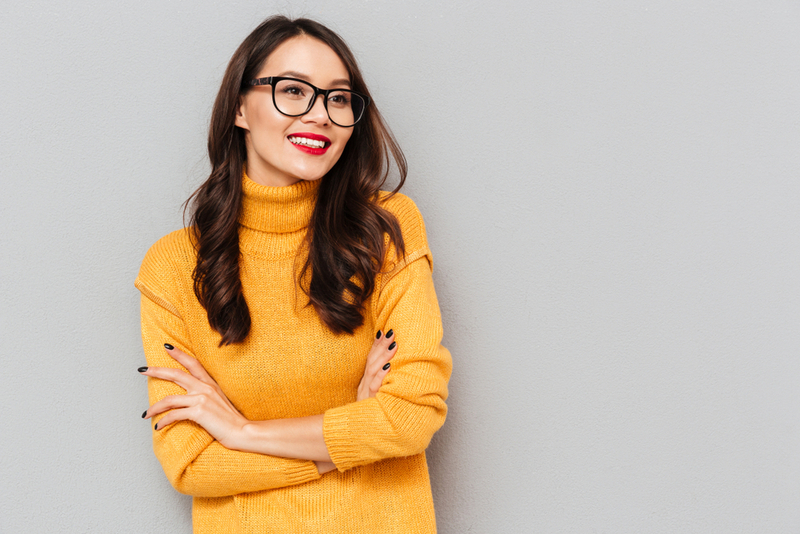 Here is what you need to know about anti-glare versus normal lenses, so that you can make an informed decision as to which is right for you. When your lenses are coated with anti-glare, a greater amount of light can pass through them, reaching your eyes and enhancing your clarity of vision. Eye strain is an extremely common problem, largely caused by the increasing amount of time that we spend looking at screens, be it that of our cell phone, our tablet, our computer or the television. Eye strain can cause headaches, tearing, pain, fatigue and even myopia, aka near-sightedness. Myopia makes it difficult for someone to see something far away from them clearly, while they have no trouble with viewing something that is up close. Anti-glare lenses have been shown to significantly reduce the amount of strain placed upon the eyes. Eye contact is an important part of open, honest communication and being unable to see someone’s eyes can be disconcerting. Unfortunately, normal lenses produce a large amount of glare that reflect back any light, making it virtually impossible for those around you to see your eyes clearly. Anti-glare lenses manage to improve the way that you look and enable people to make eye contact with you by reducing the amount of glare on your glasses. One of the biggest misconceptions about anti-glare lenses is that they are scratch resistant. Unfortunately, this isn’t the case. If you want your lenses to withstand the tiny scratches that often accompany day to day use, you will need to ask for scratch-resistant coating on your anti-glare lenses. Many patients are surprised to learn that there are many different types of anti-glare coatings, and they are not all created equal. Some are just a very thin spray of anti-glare that lacks durability and may need ‘topping up’ a few months down the line. Ask your optician what varieties they have available and opt for the best one that you can afford. Some anti-glares offered in optometry are bonded directly onto the lens, making them extremely effective as well as long-lasting. Unsurprisingly, anti-glare lenses do come with a price premium, but the vast majority of patients agree that the additional expense is far outweighed by the benefits that AR coating offers. If you would like to find out more about anti-glare lenses, our friendly and experienced team are on hand to help. Please contact us with your query or to arrange an appointment.